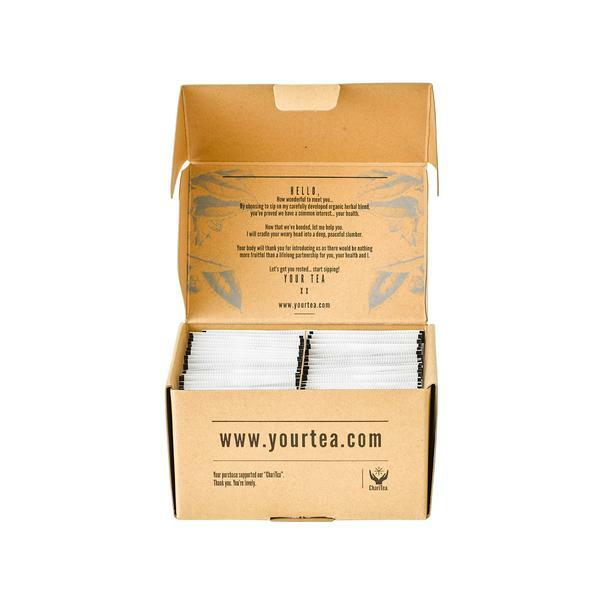 This is our favorite tea, ever! 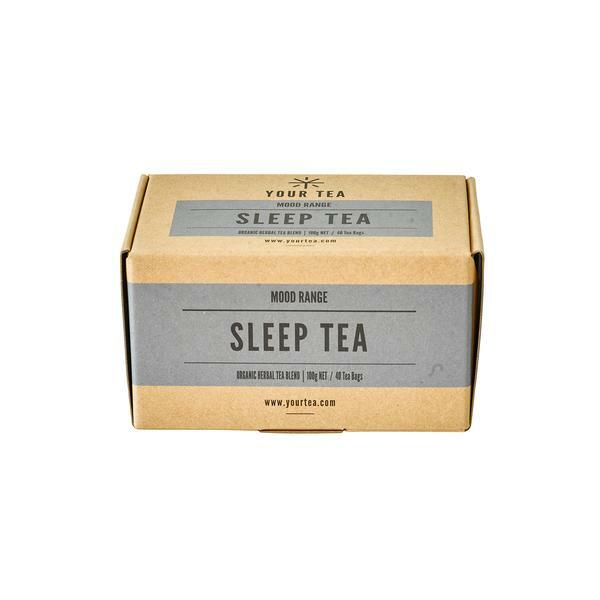 Sleep tea uses traditional Chinese medicine and herbs to improve sleep, reduce anxiety, and calms the mind by reducing "heat" in the body. Best of all, the ingredients are gluten free and tastes delicious! 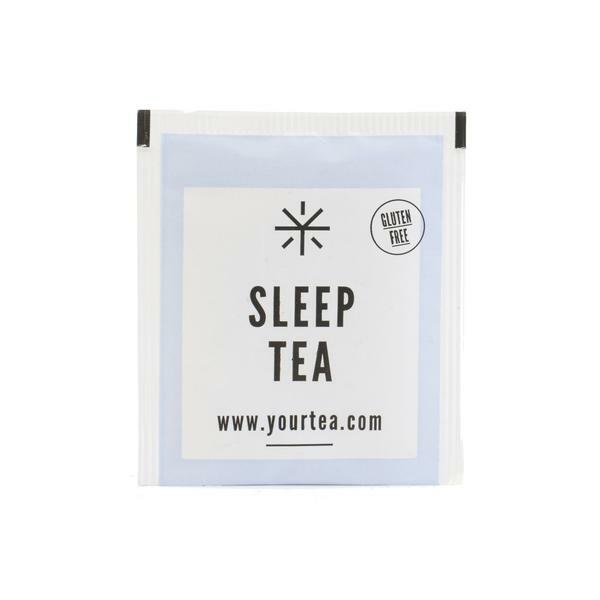 Steep a bag nightly for your best sleep yet the this calming Tea from Aussie company: Your Tea! 40 bags of goodness in this box.